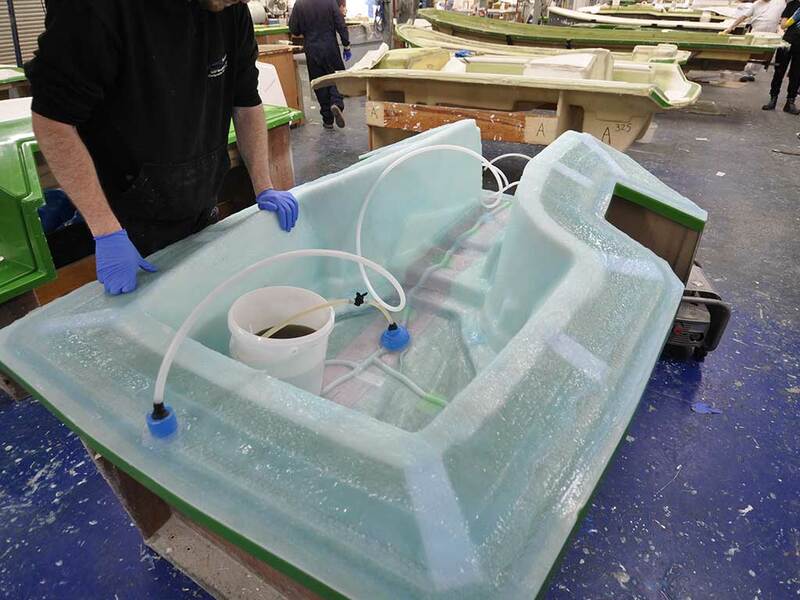 The silicone bag infusion process is best used when there are multiple parts of the same moulding to be produced. Although the initial outlay can be more expensive to produce the silicone bag, the cost is recovered in the time saving of producing a moulding and a reduction in throw away consumable products used on standard infusion. 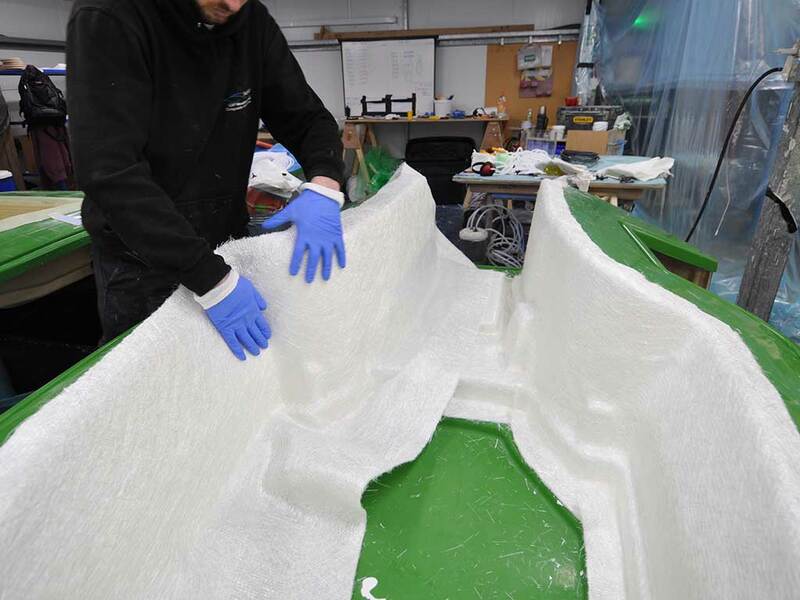 Once again it is a cleaner process in comparison to wet lay with a far better fibre to resin content achieved along with controlled overlaps, creating a light weight part. With the correct resin used dependant on the size and detail of the parts, the system can be used to create multiple parts in a working day. The silicone bag creates an improved visual B surface and the bags themselves will last for hundreds if not thousands of parts produced. There is also a degree of modification that can be made to the silicone bag should a change to the tooling be required so that the same bag can continue to be used. All the above processes can be carried out at Norco, from producing the tooling set up to incorporate a silicone bag, producing a silicone bag for the tool and finally producing parts from the tools using the above process. Benefits include improved consolidation, lower void content, reduced resin content and far better repeatability from part to part and it is more cost efficient than prepreg due to lower material costs. As it is a closed mould process, it virtually eliminates potentially harmful volatile organic compound (VOC) emissions and is also a very clean process. Hence the resultant mechanical properties of the cured part are markedly higher than would be the case with hand laminating, and part to part consistencies are greatly improved. 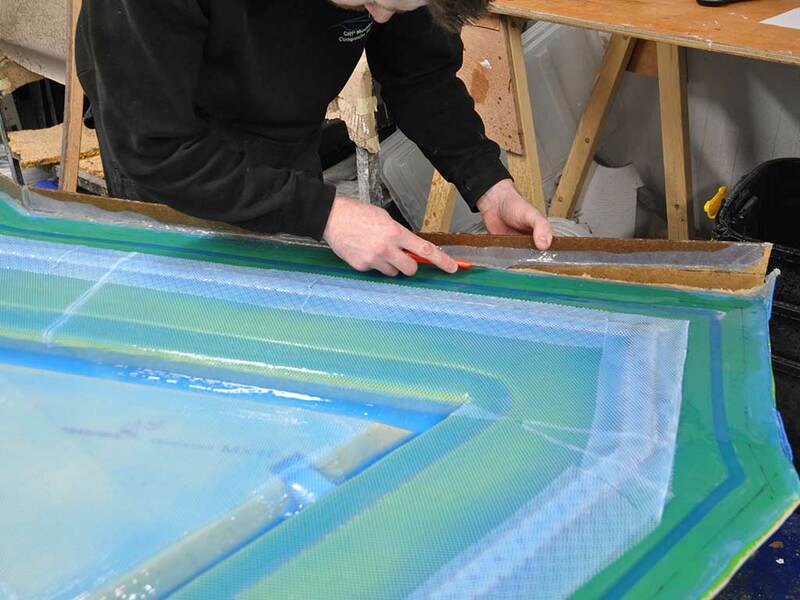 By drawing the resin through the stack of dry fibres under a vacuum bag you can achieve higher quality laminates than with traditional hand layup. 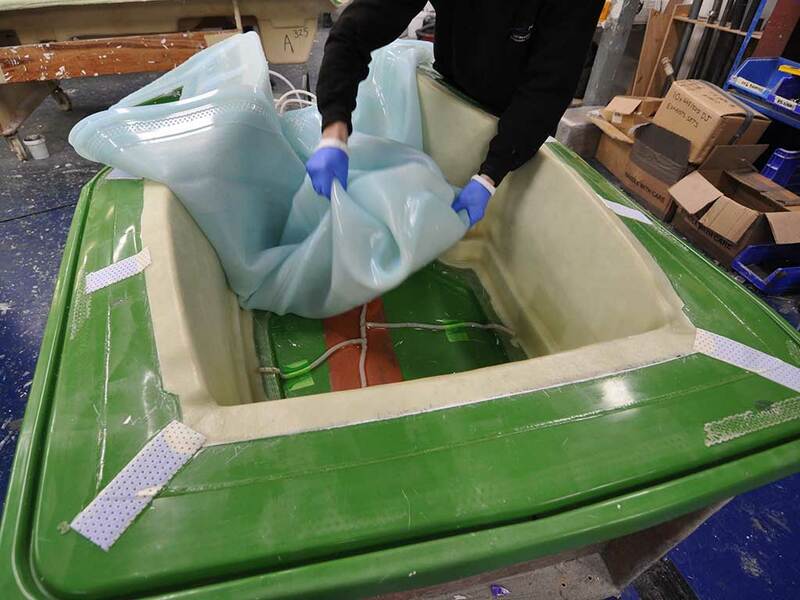 The use of gelcoats and foam cores is still perfectly feasible and in some cases where the laminates are very thick the manufacturing time is quicker, it just requires some planning at the design stage and some consideration on tooling as vacuum integrity of tooling is essential.